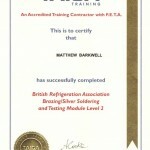 About ABW - ABW Airconditioning – installation, commissioning, service and maintenance of all types of air conditioning. 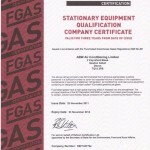 We are an F-gas registered air conditioning company who specialise in the installation, commissioning, service and maintenance of all types of air conditioning. 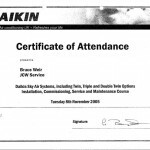 We are an air conditioning installation company who also offer service and maintenance. 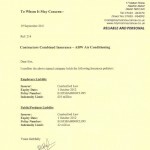 We have accounts with all the major manufacturers of air conditioning, so we can offer a complete supply, installation and maintenance package if requested. 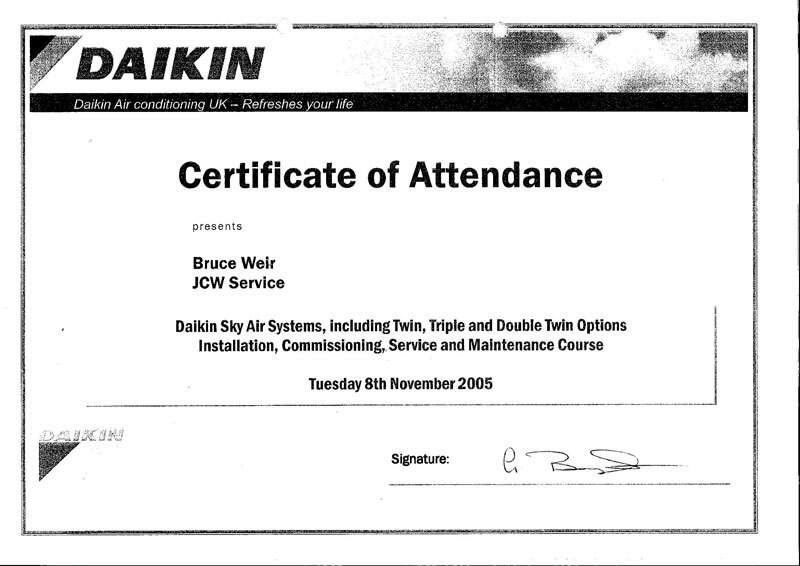 Lee, Gregg and Mat set up the company on 1st October 2004. 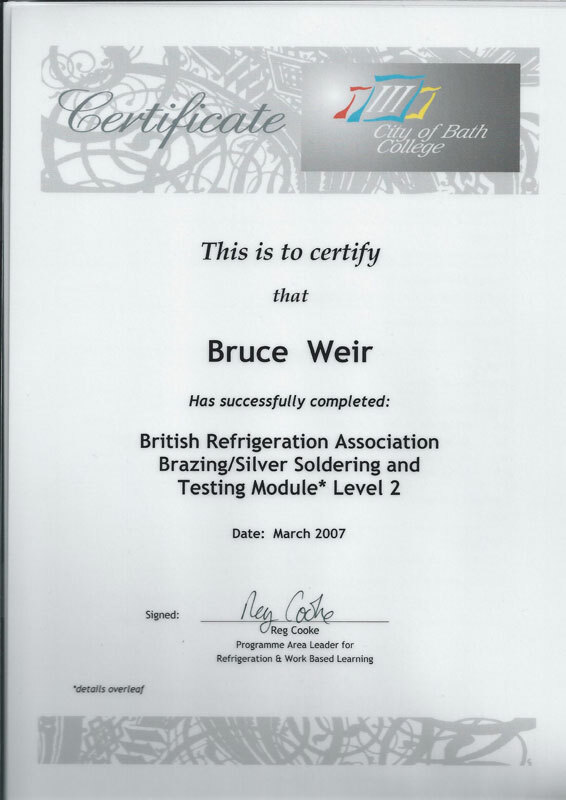 Gregg is a qualified engineer, reaching level 2 in City and Guilds air conditioning at Bath College and has over 10 years experience in the industry. 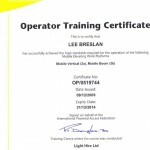 Lee was also trained as an apprentice and engineer and spent 9 years at his previous company. 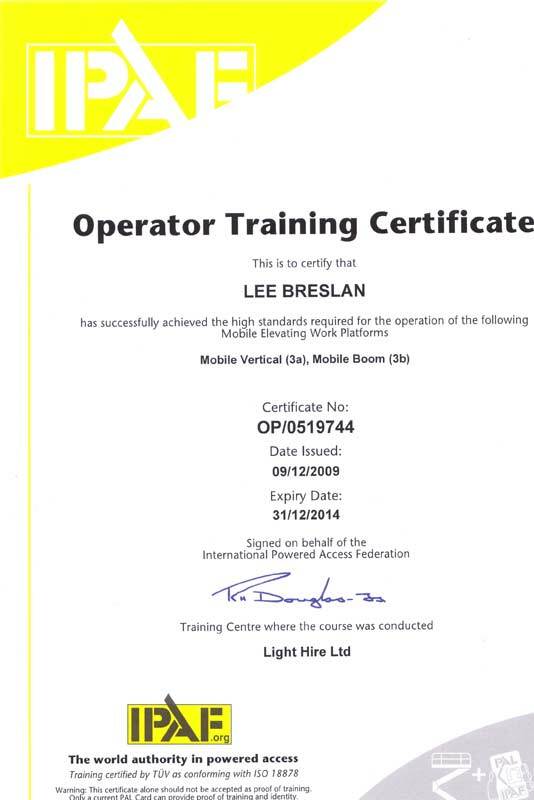 Lee achieved level 2 and 3 whilst attending Plymouth C of E. Mat also spent 3 years at his previous company learning his trade alongside Gregg and Lee. 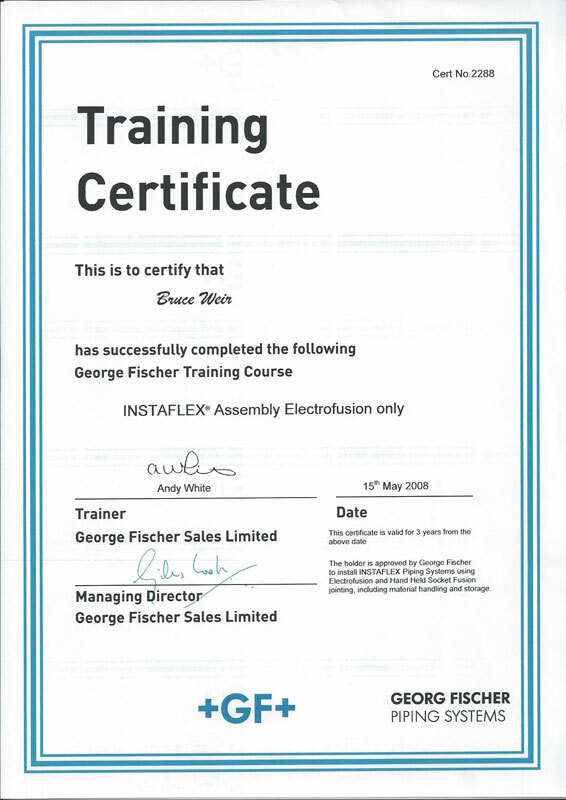 We brought 2 vans and took on an apprentice, giving us 2 installation teams, predominantly doing sub contract installation work, for all the major companies, this is still the a large aspect of our company. 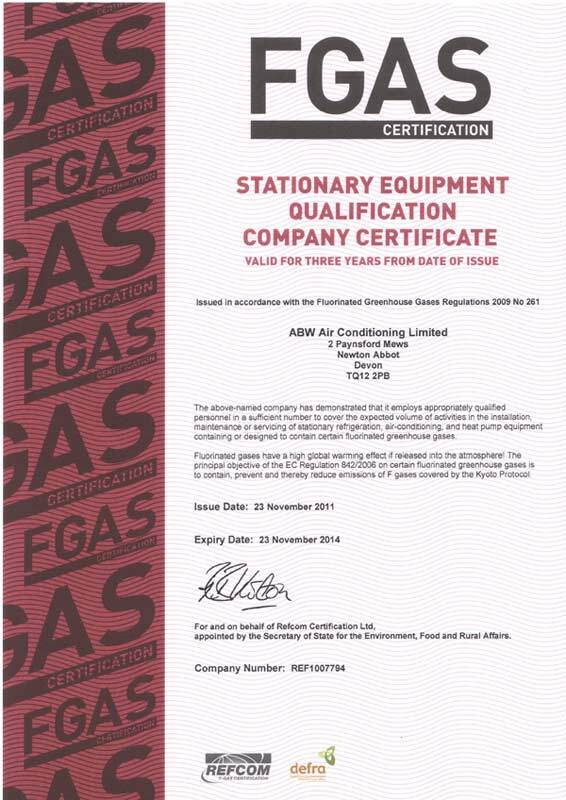 We now have a large installation department and needed to complement this with a service and maintenance department, which until now has been relatively small. 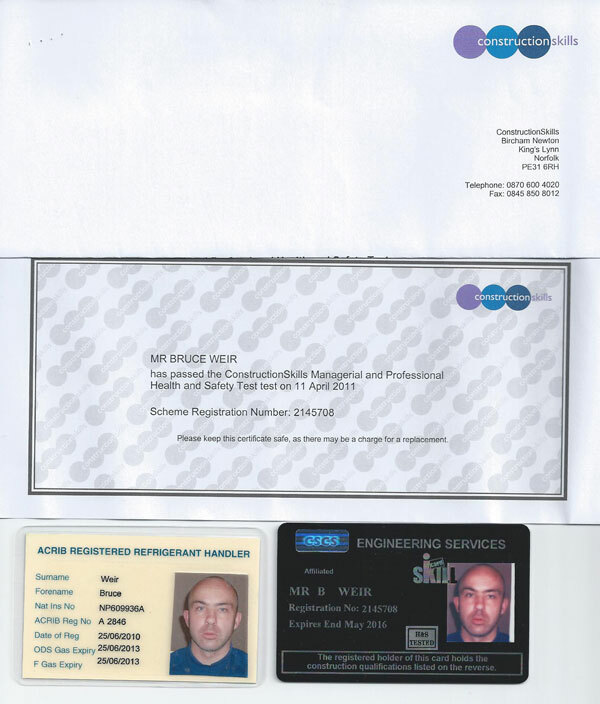 However we have recently had the fortune of gaining Bruce Weir, an experienced service contracts manager who will build and organise our service and maintenance department to help us grow. 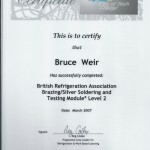 Bruce has over 25 years experience in mechanical engineering and air conditioning industry. 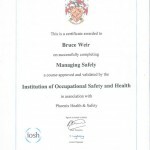 We comply to all Health and Safety legislation. 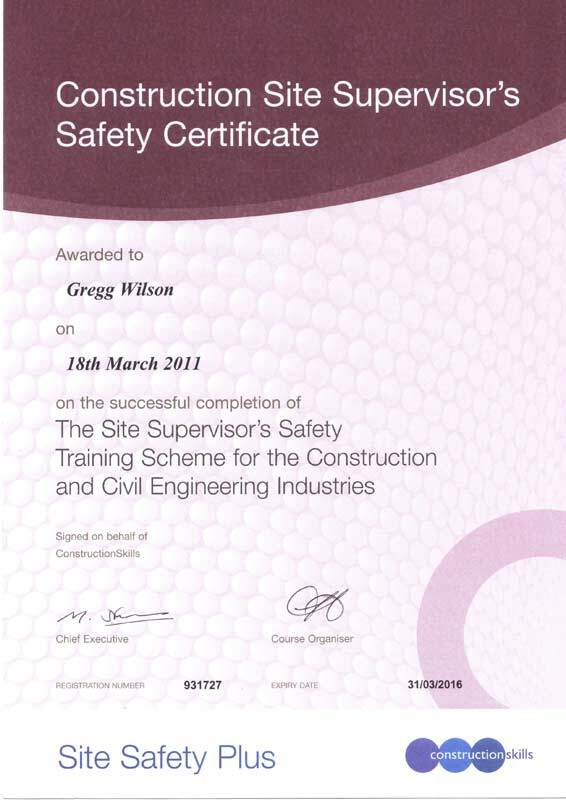 The majority of our work is big building site work and therefore safety is paramount. 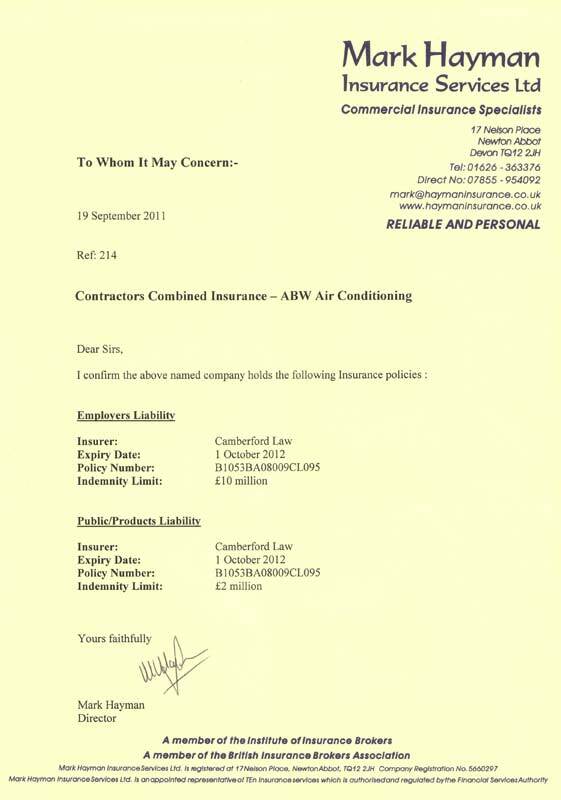 We are fully insured with 2 million public liabilities and 10 million employer’s liability. 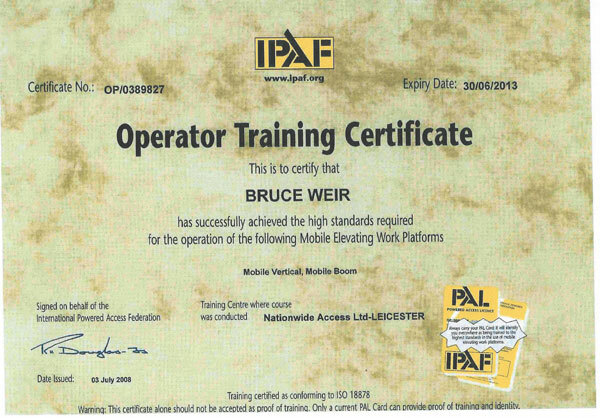 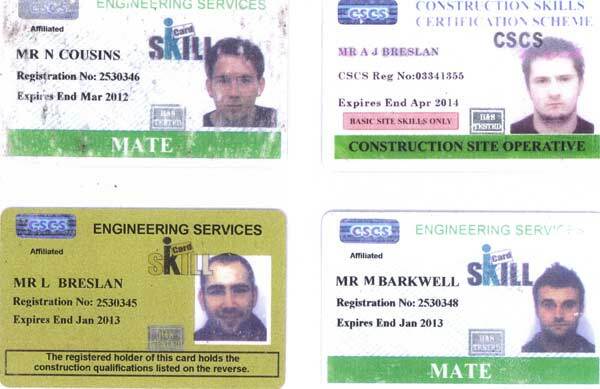 All employees carry valid CSCS cards and also most have PASMA; engineers also have F-gas cat 1, brazing certificate, IPAF as well as GNVQ qualifications. 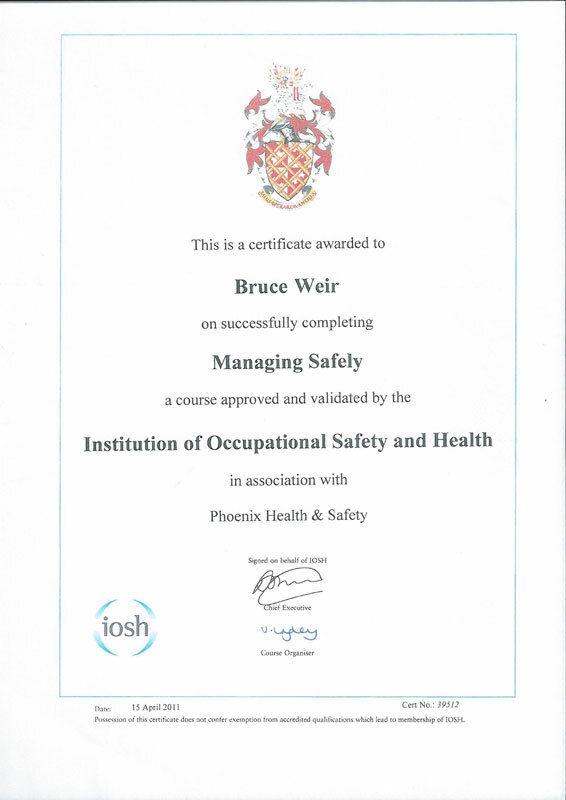 Bruce also has managers IOSH, and is CRB enhanced. 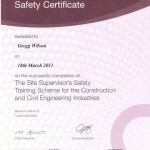 Gregg and Lee also have site supervisors safety certificates. 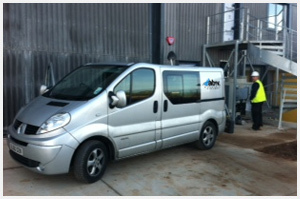 We have 5 installation teams, in 5 fully kitted out vans on the road, ready to install any size air conditioning installation. 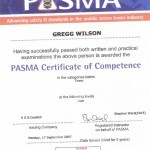 Each team consists of an F-gas engineer and a mate. 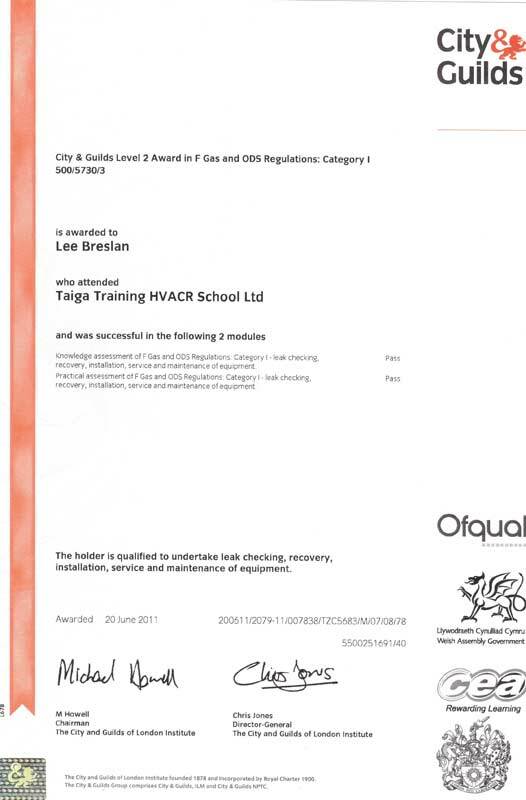 We have designated service engineers set up to fix all types of air conditioning breakdowns, from a split to a 30 unit VRV. 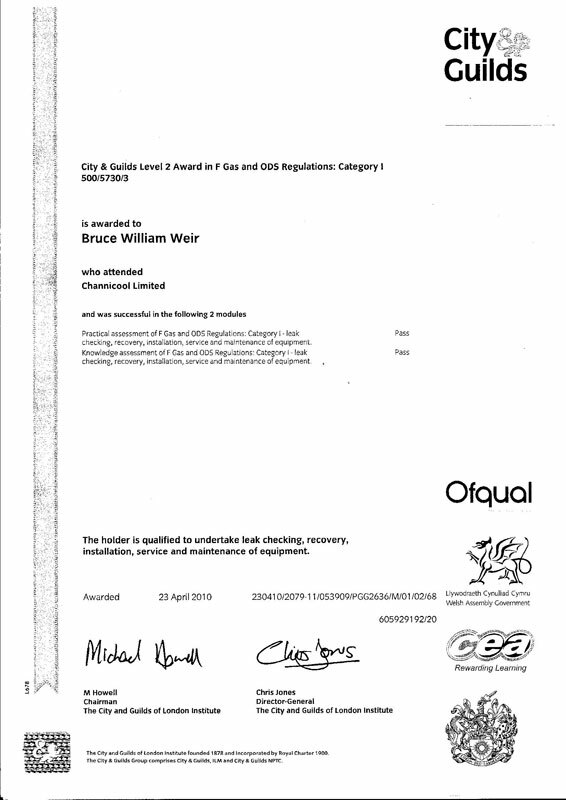 We also have maintenance engineers who carry out F-gas checks within their maintenance visits. 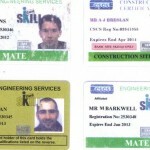 So no job is too big or too small. 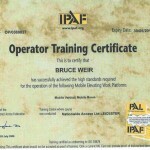 As a company there are no boundaries to where we will go to work or what we will do. 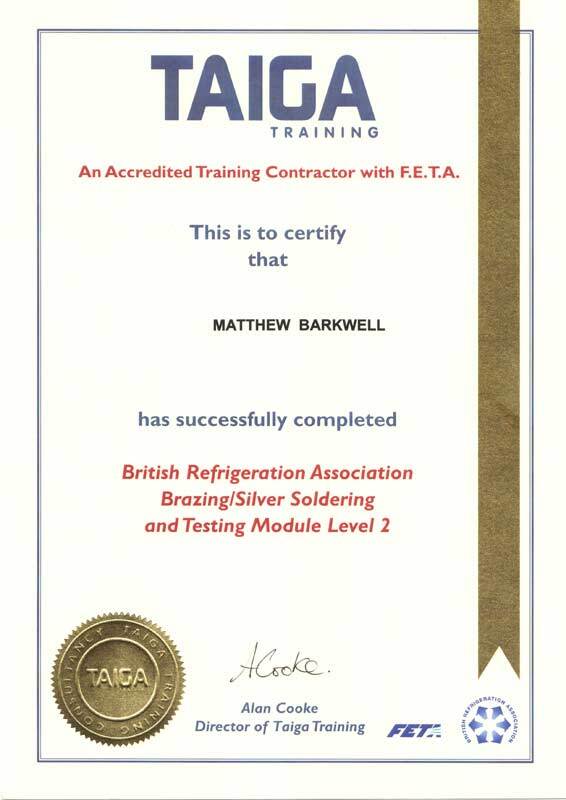 We have carried out a lot of work over the last few years, for one of the main air conditioning companies on Jersey and Guernsey. 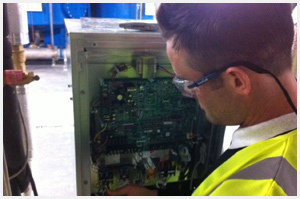 We have just finished replacing 6 VRV’s in a large shop in the Arndale centre, Manchester. 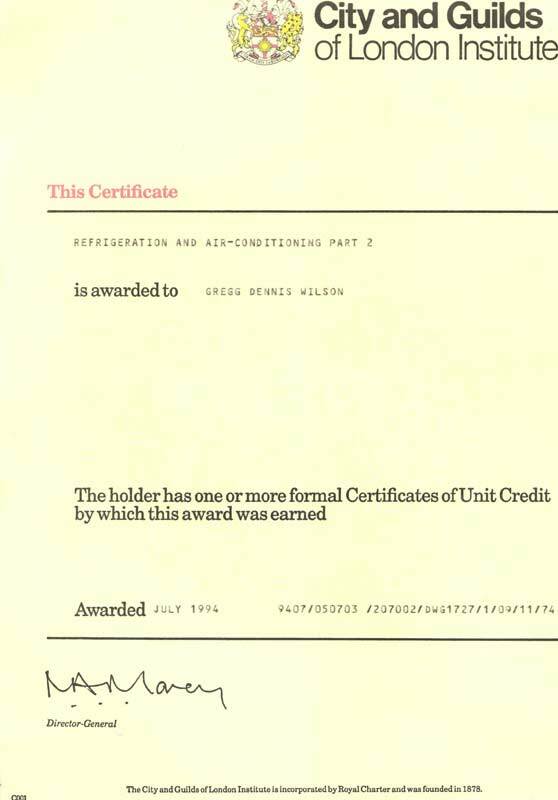 Also we are currently finishing 2 large hotels in London, where we have been replacing the equipment on 50 VRV’s with a total of 380 ahu’s, this was to retrofit the systems from R22 to R410a refrigerant. 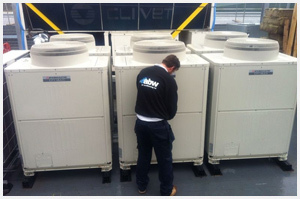 We are now in the middle of installing numerous VRV systems in Plymouth Dockyards. 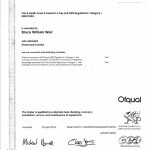 From these larger jobs to carrying out a maintenance visit to 2 splits down in Falmouth, these are just for a few instances to show our coverage and current work. 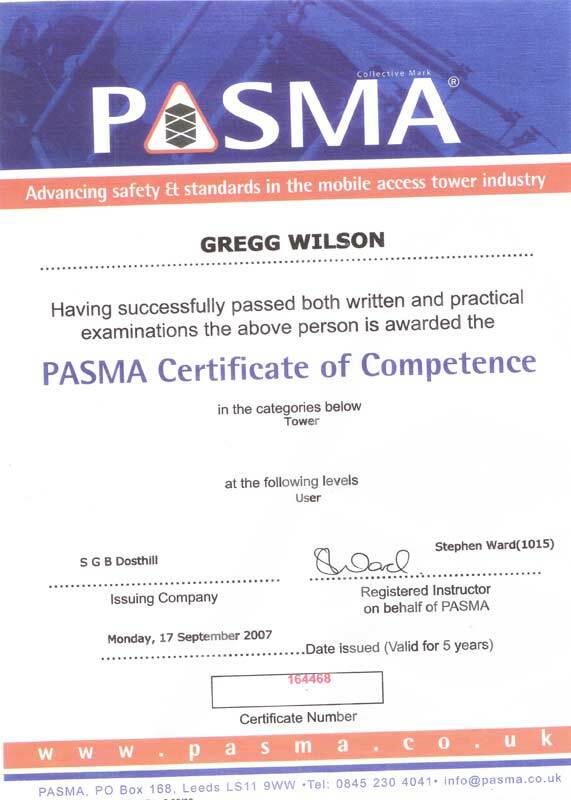 As a company we are always trying to maintain the highest levels of training and competency and so we are always up dating and training ourselves and our employees to make sure we are up to date with all necessary health and safety training and F-gas and industry qualifications. 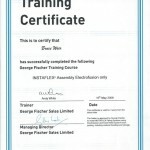 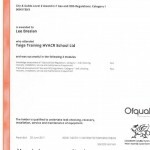 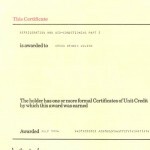 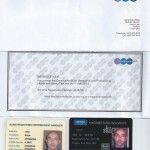 We have included some of our certificates as an example of what qualifications we have.